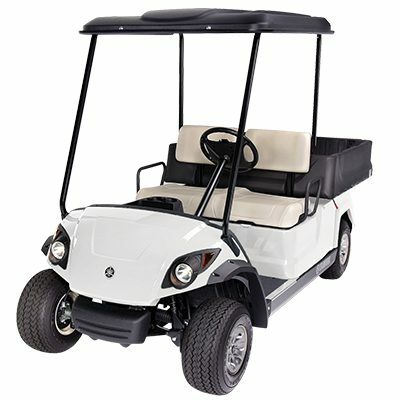 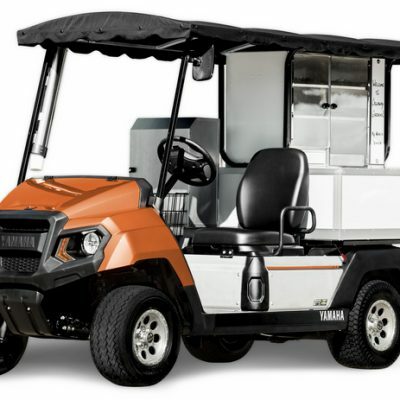 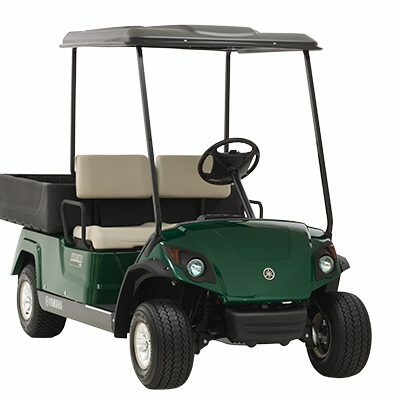 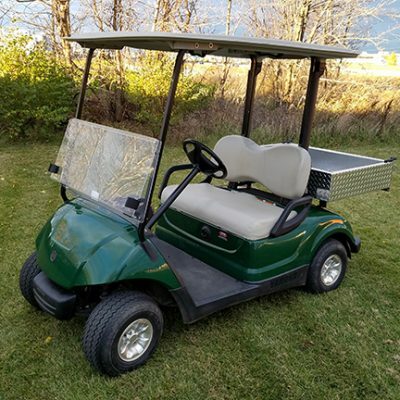 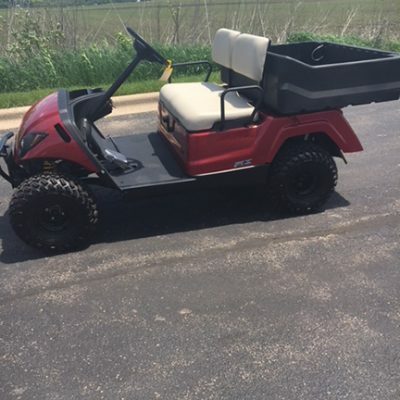 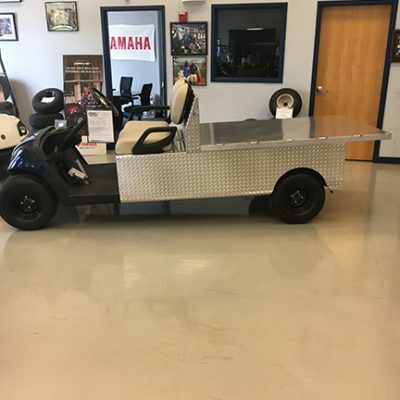 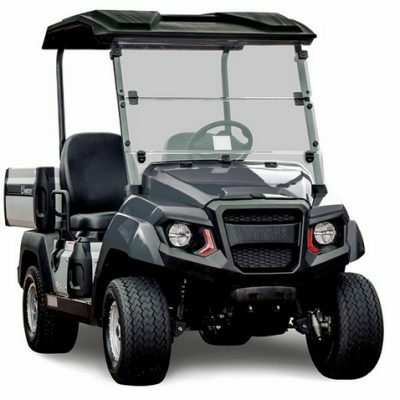 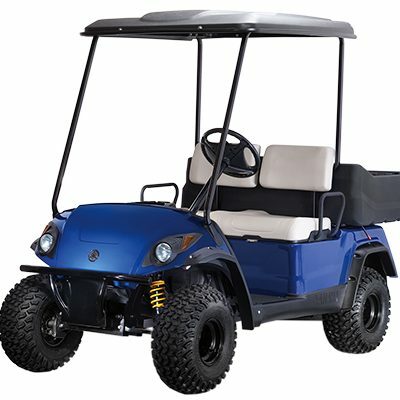 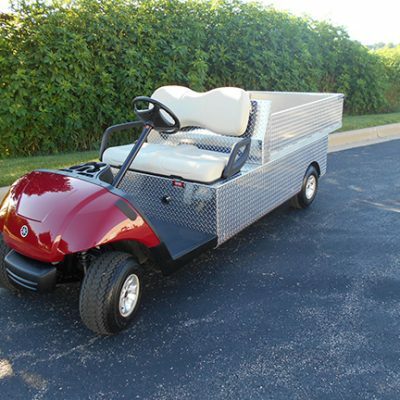 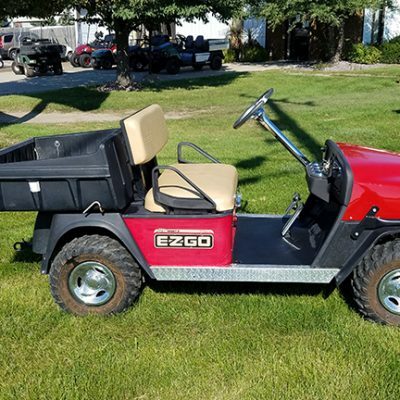 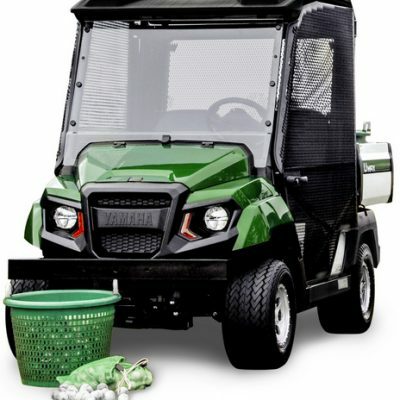 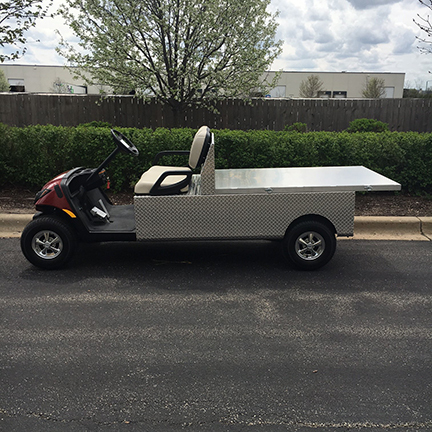 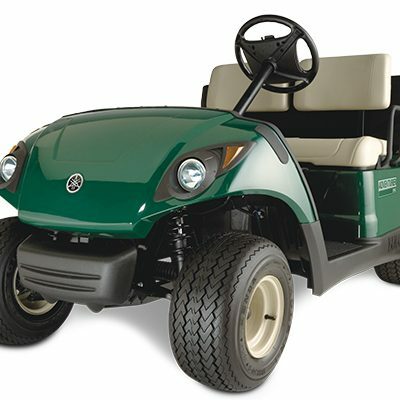 Your choice of Yamaha EFI engine or A/C drive electric in all golf car models with a variety of vehicles to select from depending on intended use. 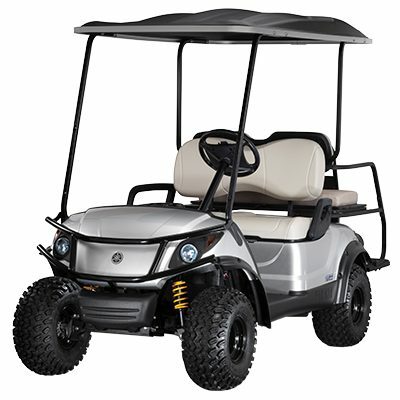 Choose from lots of desired features at no extra cost. Add accessories and customize to suit your needs.